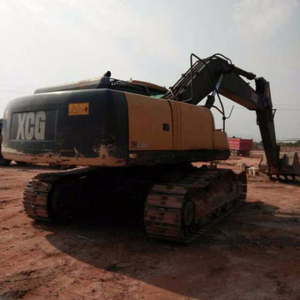 Used 33.1 t John deere Hydrolc crawler excavator with coolant good condition original paint CAT 320BL, 30000USD CAT 320C, 20000USD-50000USD CAT 330BL, 35000-43000USD also available for: Caterpillar excavator: CAT 325B, CAT 325D, CAT 325, CAT 320B, CAT 320C/D Kobelco excavator: SK200-3, SK200-5, SK200-6, SK200-8 HITACHI excavator: EX200-1, EX200-2, EX200-3, EX200-5, ZX200 WELCOME TO CONTACT US FOR MORE INFO: Email Poli at Skype cherrychu8023 Whatsapp +86 15000905641 wechat +86 15000905641 Viber +86 15000905641 Mobile +86 15000905641 Website:http://www. 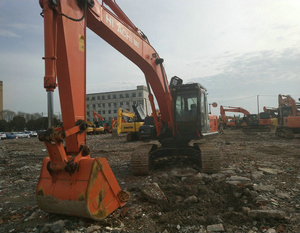 excavating range 8100 mm Max. excavating depth 5000 mm Max. excavating height 8480 mm Max. 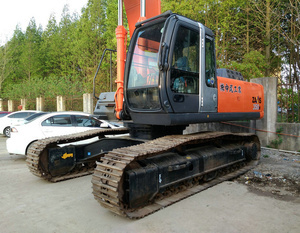 Hydraulic Breaker , also known as hydraulic breaker or hydraulic rock breaker (hydraulic breaker). 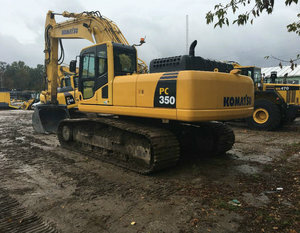 Such a reaction force will be transmitted to the hammer body, excavator / loader arm until, causing damage to these parts. 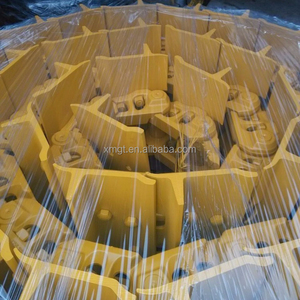 Therefore, crushing operations, should breakdown point selected, so that the drill rod hammer hammering operation can guarantee stability. 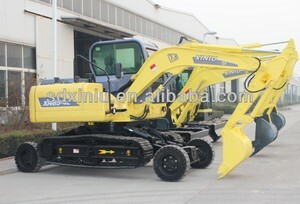 Quanzhou Aplus Machinery Co., Ltd.
Alibaba.com offers 1,810 deere excavators products. 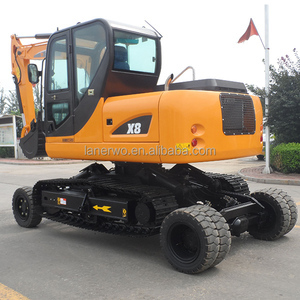 About 70% of these are construction machinery parts, 1% are excavators. A wide variety of deere excavators options are available to you, such as free samples, paid samples. 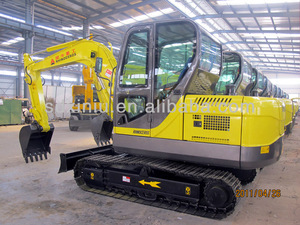 There are 1,809 deere excavators suppliers, mainly located in Asia. 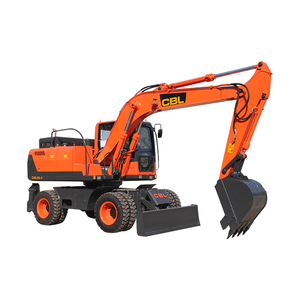 The top supplying countries are China (Mainland), Singapore, and Malaysia, which supply 99%, 1%, and 1% of deere excavators respectively. 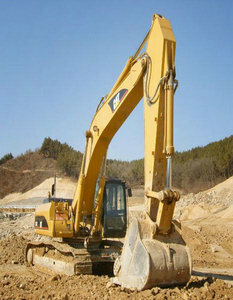 Deere excavators products are most popular in Southeast Asia, South America, and South Asia. You can ensure product safety by selecting from certified suppliers, including 1,810 with Other, 1,217 with ISO9001, and 97 with ISO/TS16949 certification.